Press Contact: info@mindandculture.org and 857-254-4400 ext. 200. 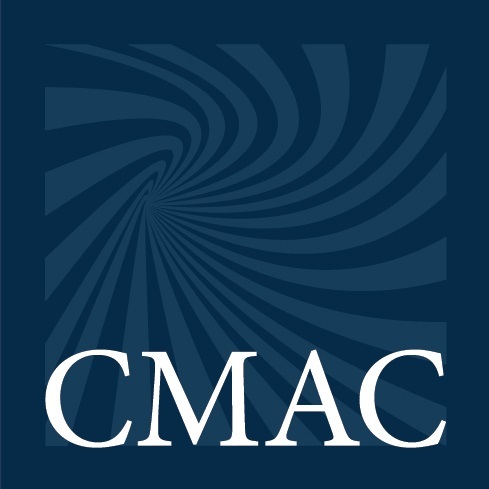 CMAC’s Project Pages offer the best starting point for information on any particular initiative. 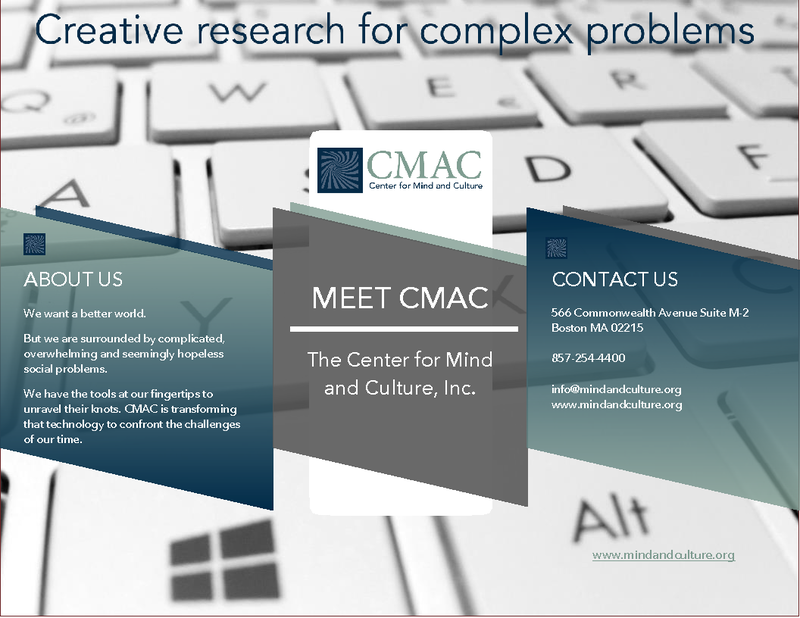 For background on The Center for Mind and Culture as a whole, please visit our About pages. 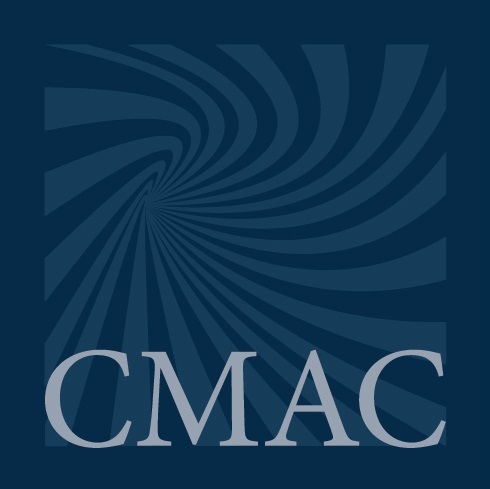 For bios of CMAC’s leadership and other team members, see Personnel. 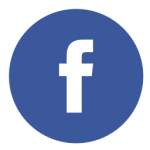 This page offers recent content for the press. To view prior news coverage, visit In the News. 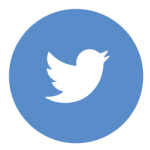 You are welcome to embed and share any of the videos in our Video Library. Please cite accordingly: Video by Dr. Jenn Lindsay, CMAC Documentarian. You are also welcome to re-use CMAC images from project pages. Please pair with original caption, if any, and cite accordingly: “Project or Report Title” at CMAC. The attached document offers an overview of our work and why it matters. Click on any of the following icons to open the attached media file and download from there.